This series media converters are designed to meet the massive needs for gigabit network deployment and able to extend a copper based gigabit network via fiber cable to a maximum distance up to 80KM. 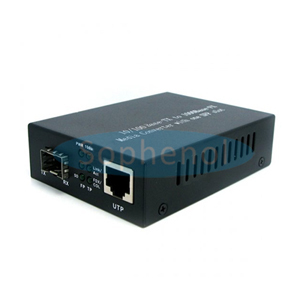 These fiber converters are fully compliant with IEEE802.3z & 802.3ab standards. It can be installed into a standard converter Chassis. The installation & operation procedures are simple & straightforward. Operation status can be locally monitored through a set of diagnostic LED located in the front panel. 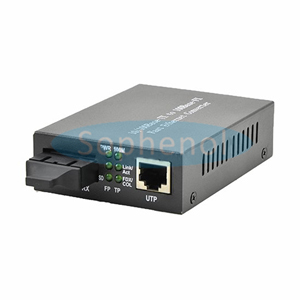 • It use the 10/100BASE-T to 100BASE-X speed setting (back-to-back) to extend the distance between two 100BASE-T devices up to 80km, using single mode fiber without a repeater.